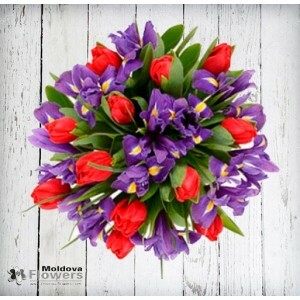 Moldova Flowers - send flowers to Moldova. 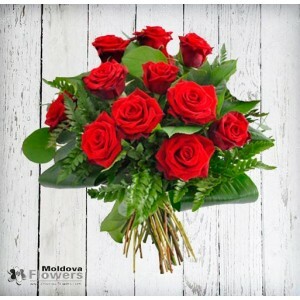 Moldova Flowers. 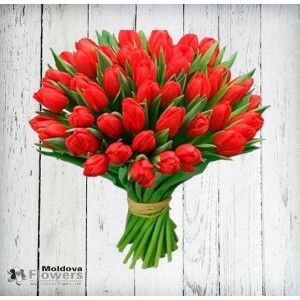 Send Flowers to Moldova. 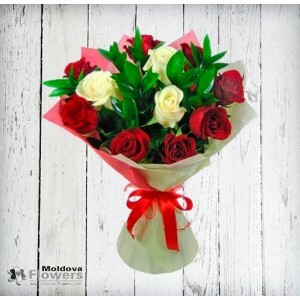 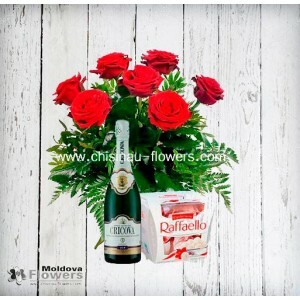 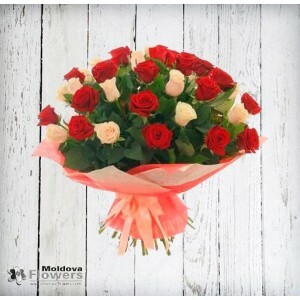 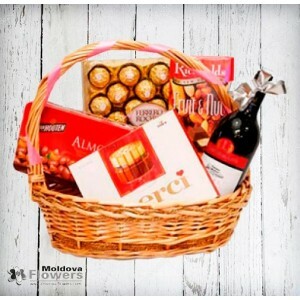 Chisinau-Flowers.com - one of the oldest (since 2003) flower delivery services in Moldova. 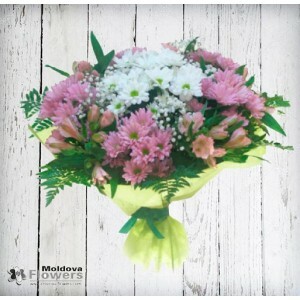 Mixed bouquet with alstroemeria, chrysanthemums and greenery.Chisinau Flowers - the best way to send..